A comprehensive guide to CIBIL, and the services we offer. Find out everything you need to know about CIBIL Score and Report, and why they are integral to the loan application process. Download your copy today to begin your journey to a healthy credit profile. 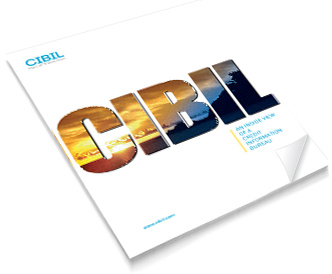 How to read your CIBIL Report?